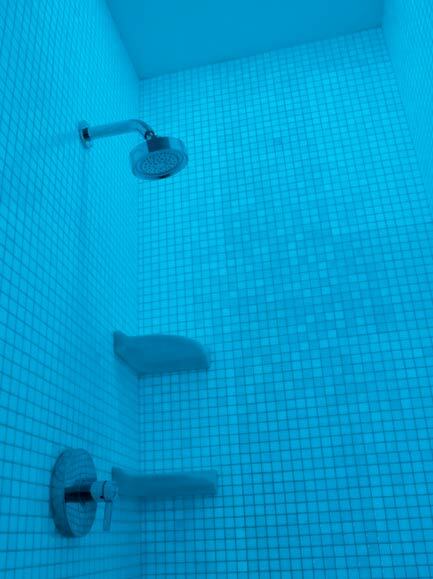 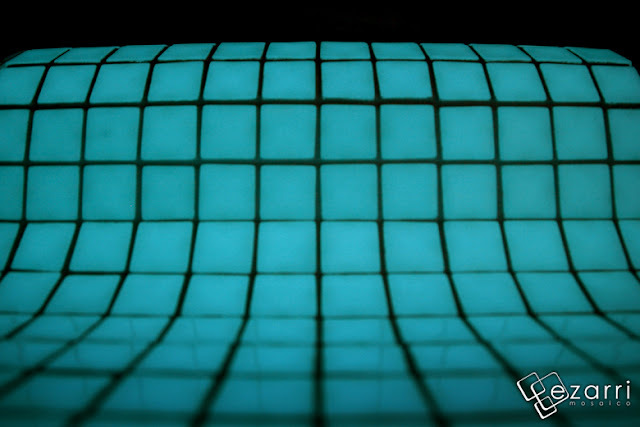 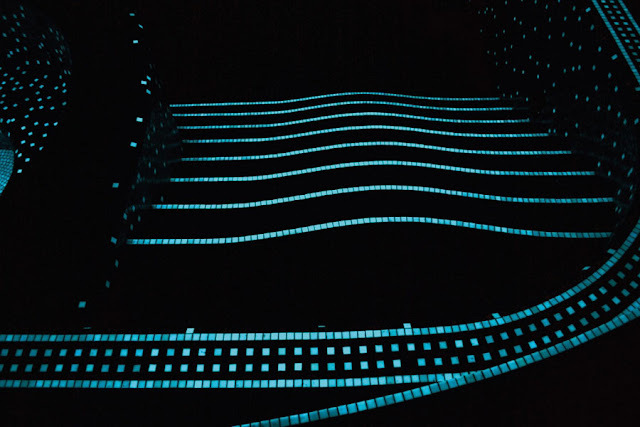 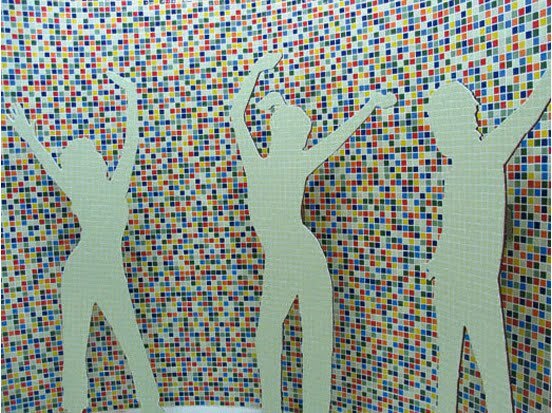 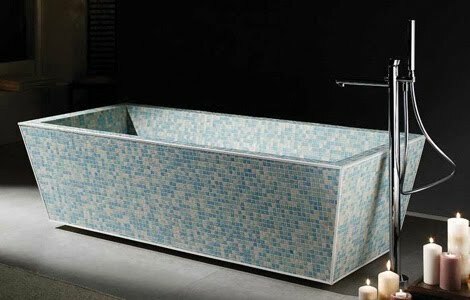 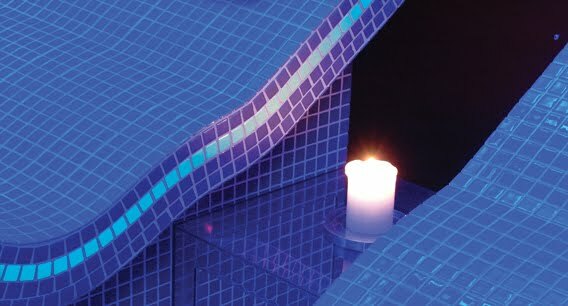 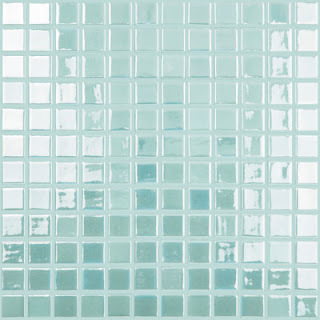 If It's Hip, It's Here (Archives): Glow In The Dark Mosaic Tiles By 5 Companies Make Light of Your Pool and Home. 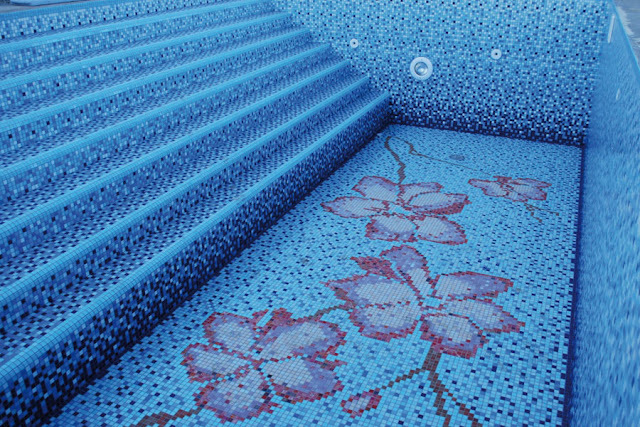 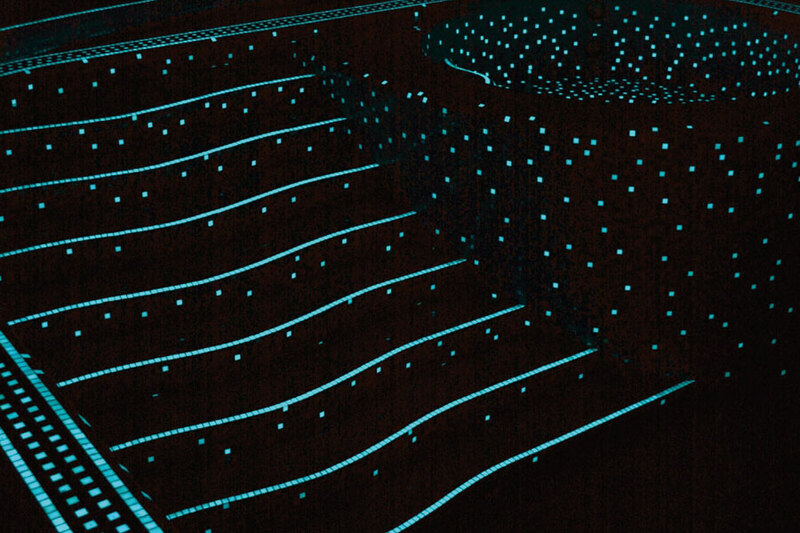 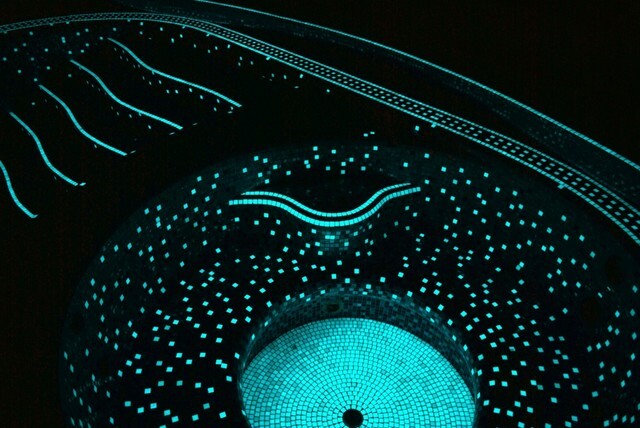 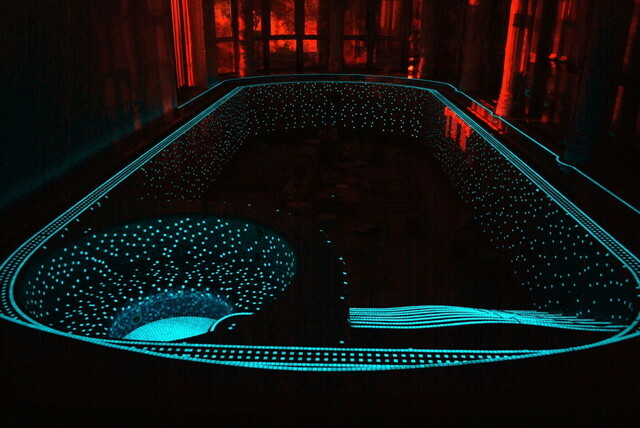 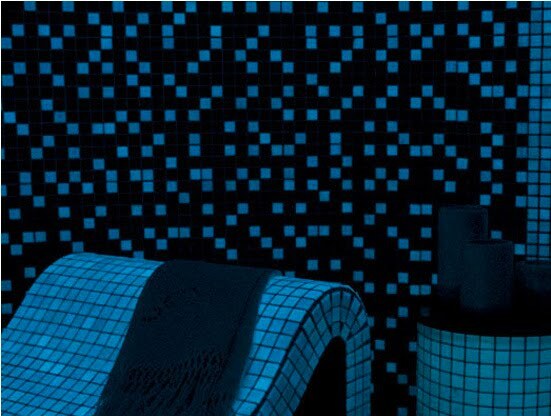 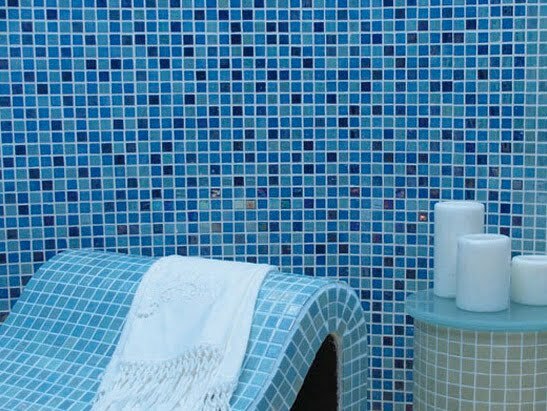 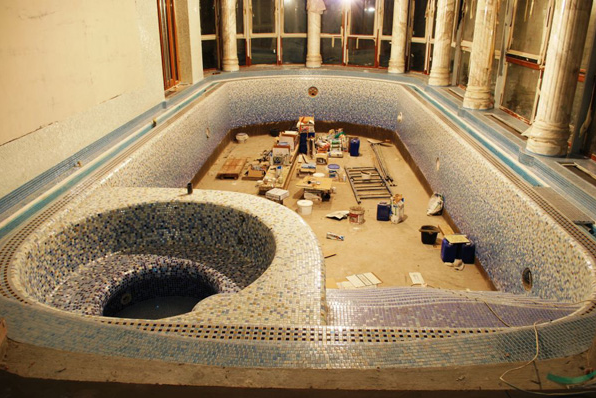 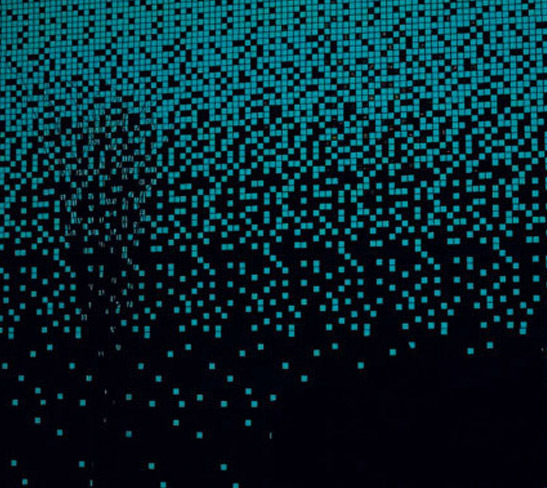 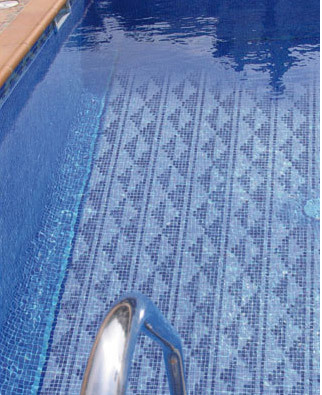 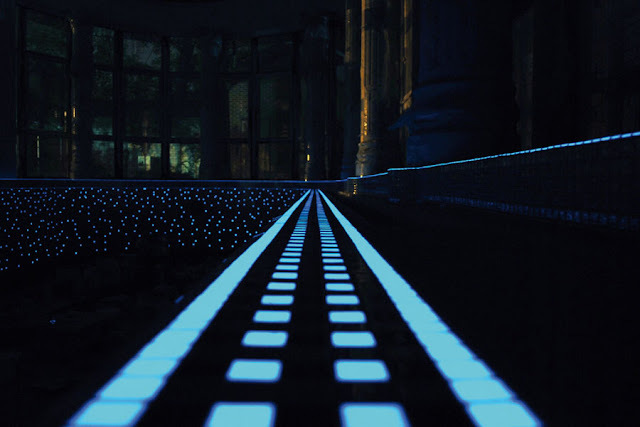 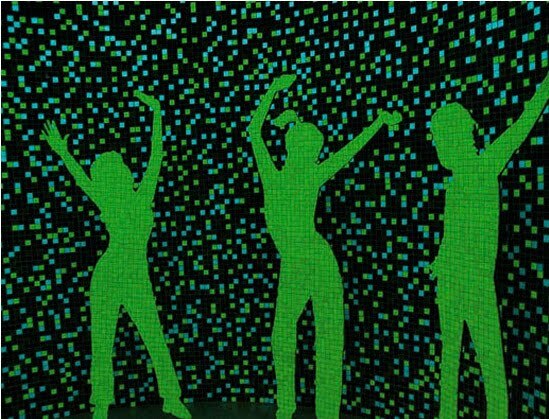 Glow In The Dark Mosaic Tiles By 5 Companies Make Light of Your Pool and Home. 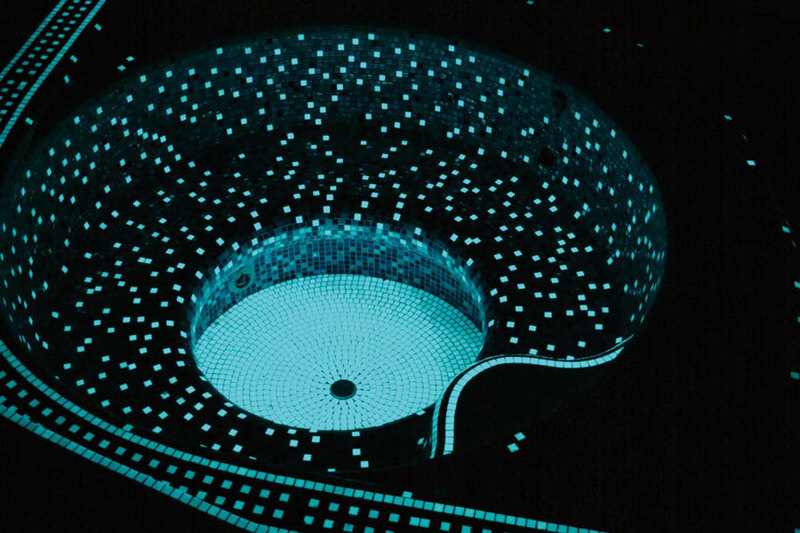 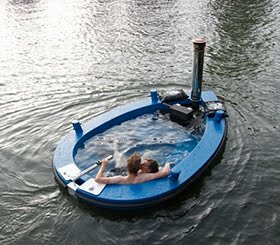 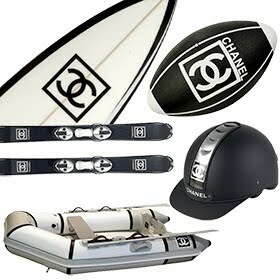 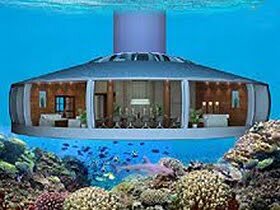 Here's a neat way to add a little excitement to your nighttime swim, besides skinny-dipping. 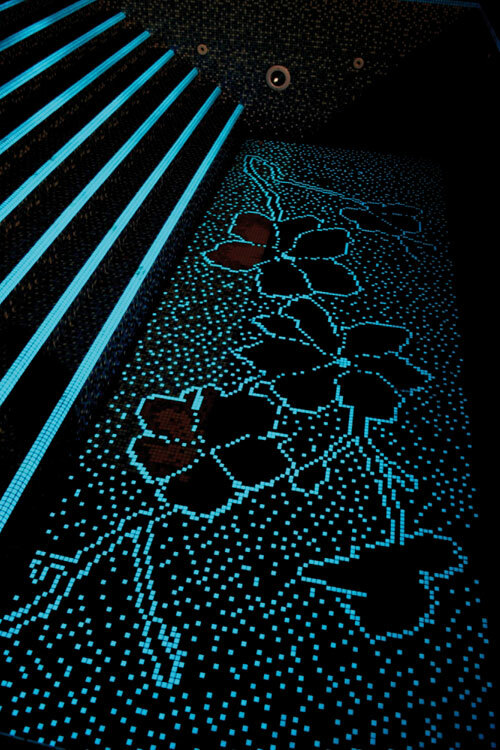 Spain's Vidrepur is an Eco-friendly glass tile company that makes luminescent tiles that absorb the daytime light and then give off a glow for 6 to 8 hours. 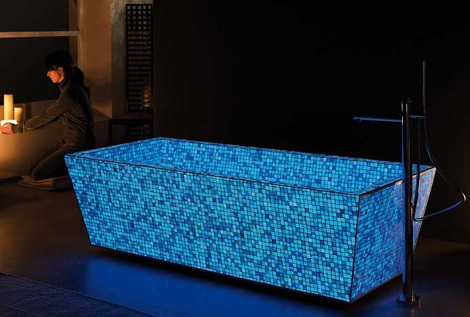 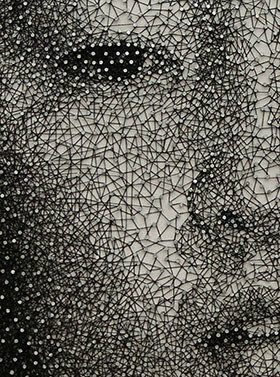 Made of 100% recycled glass. 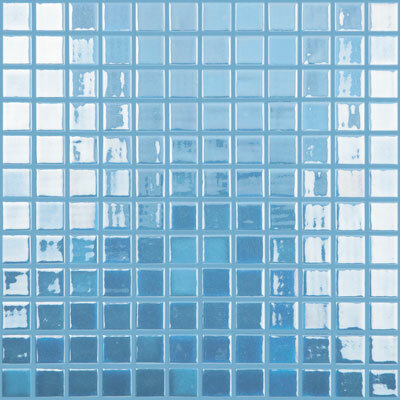 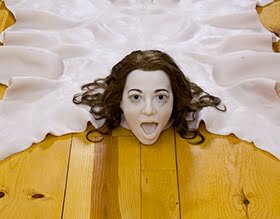 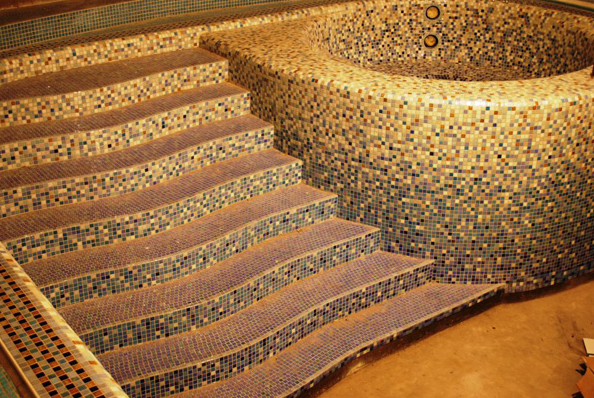 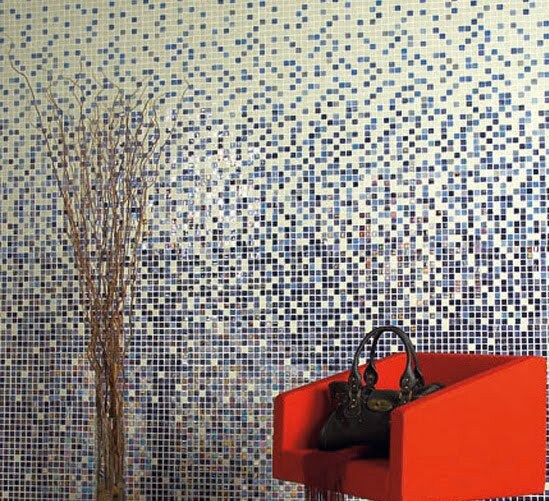 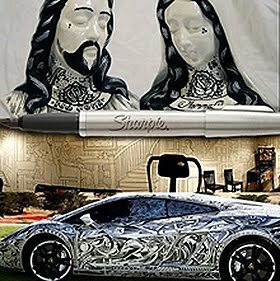 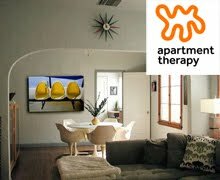 They can be used on walls, backsplashes, countertops, floors and pools. 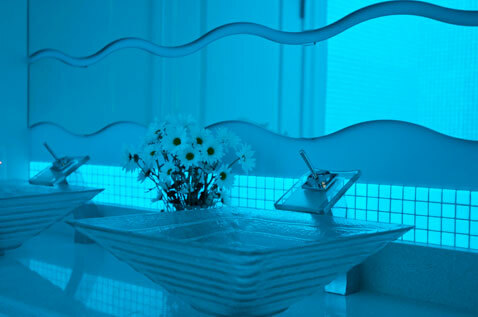 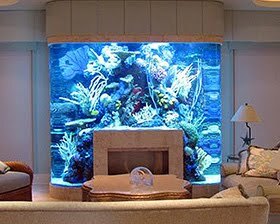 Just leave in the light a few minutes then turn off the lights and see the glow. 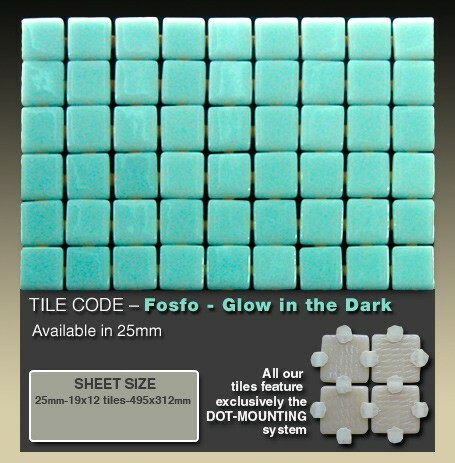 There are other companies make glow in the dark or photoluminescent tiles, these are just a few of them.